Marie Kondo has been equal parts sensation and curiosity with her book on organizing and subsequent Netflix series. 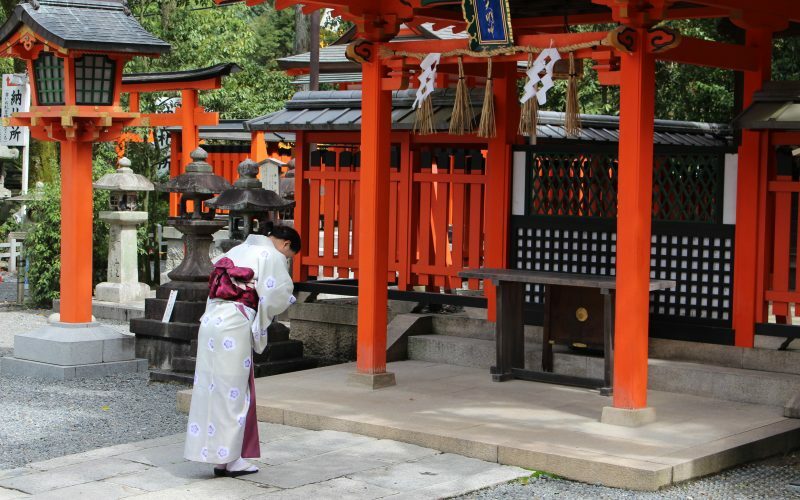 Margaret Dilloway grew up with one Asian parent and one white parent, and she joins host Krys Boyd to talk about how Shinto beliefs influenced Kondo – and about what it’s like to see the Kondo phenomenon from two perspectives. Her essay “What White, Western Audiences Don’t Understand About Marie Kondo’s ‘Tidying Up’” appears in The Huffington Post.